Don't miss the latest happenings out of Beaver Creek, including new lifts, terrain expansions, weather, photo galleries, infographics and current events skiers and mountain travelers should know about. Stay up-to-date on Beaver Creek news and events by clicking on articles from the list below or page through to see coverage from the entire ski season. These North American ski resorts are your best bets for skiing and riding during the 2018 Thanksgiving holiday. Another healthy dose of winter settled over the Central Rockies the past few days, bringing more needed snow to Colorado and Utah. Beaver Creek Resort adds to warm holiday traditions by passing out cookies hot from the oven for their opening day celebration (typically on or near Thanksgiving). United Airlines plans to increase its ski town presence this winter by adding flights into some of the biggest ski destinations in the country. Test your skills on links designed by Tom Fazio, Greg Norman and Robert Trent Jones Jr.
Don't run on Dunkin'—fuel up with big flavor before you hit the slopes at these great Colorado breakfast spots. 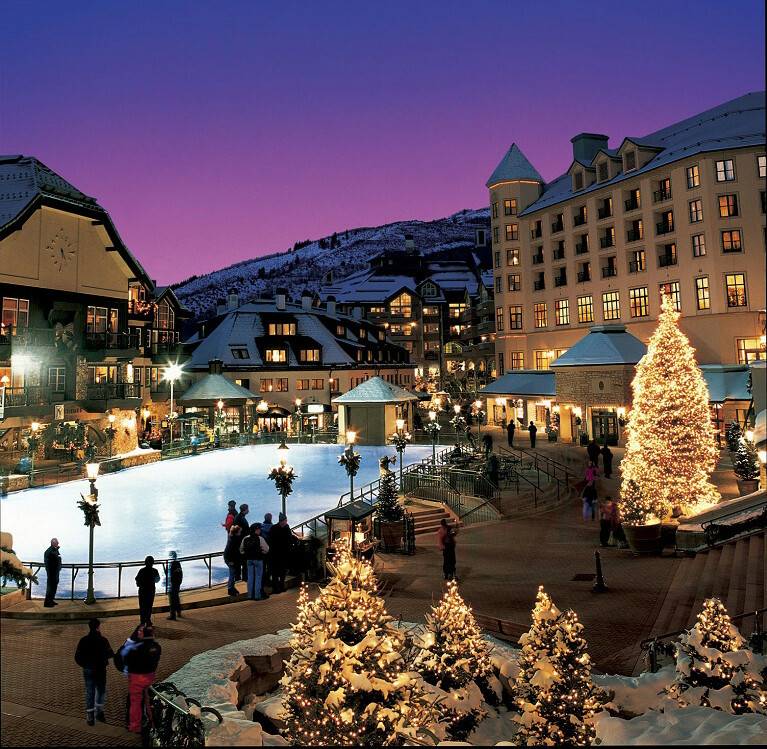 Park Hyatt Beaver Creek Resort & Spa is the premier luxury ski accommodation in the Beaver Creek and Avon area.